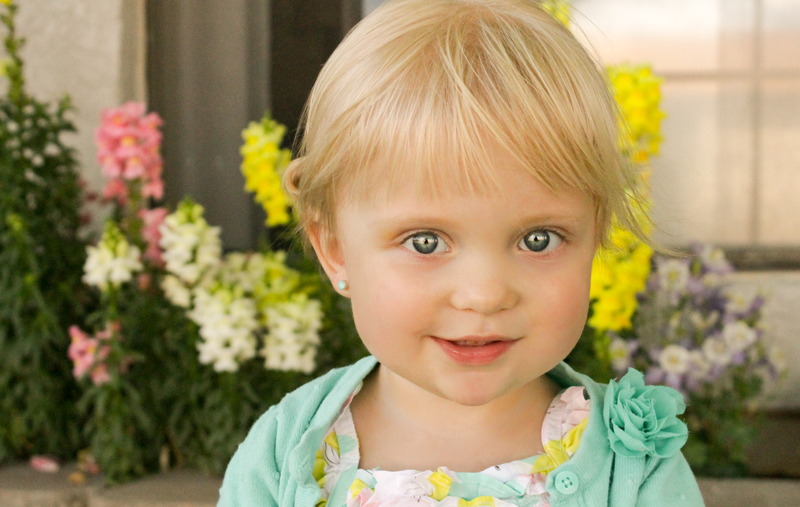 We thought we’d share some of our favorite snapshots from our Easter preparations! 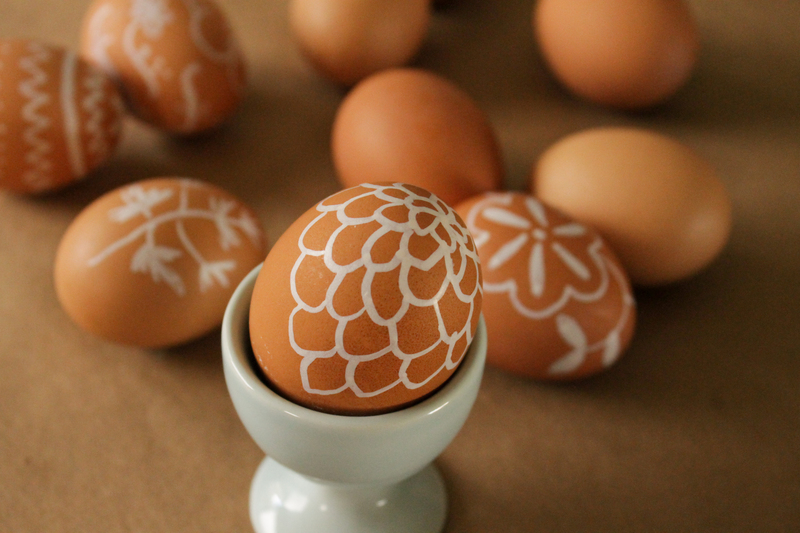 We used a white paint pen to draw on farm fresh eggs, and we love the way these turned out! Although, it really isn’t a craft geared towards young children. It can tend to get really messy! 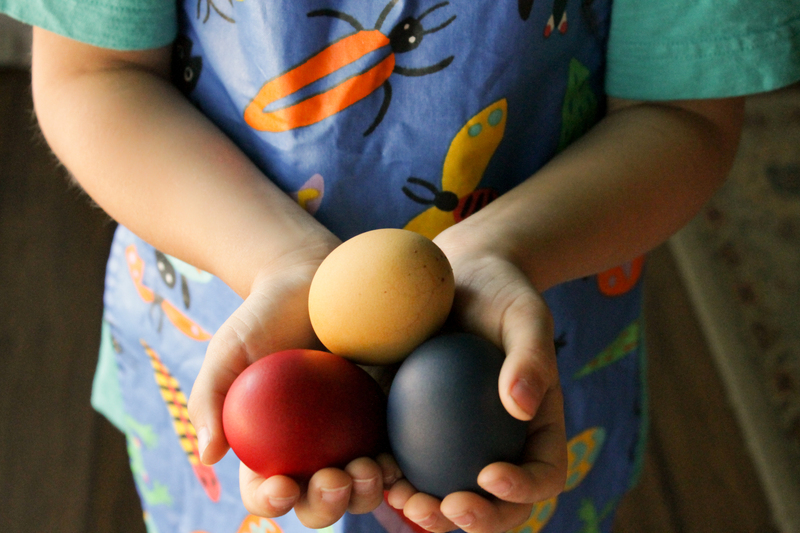 We also did a round of royal-colored dyes on farm fresh eggs. 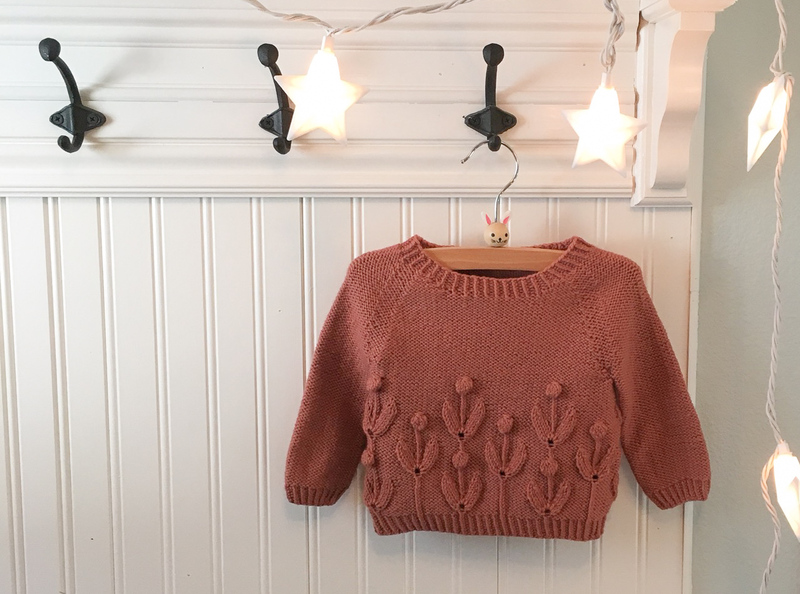 We used a RIT dye color guide, and these deep colors were just what we were looking for! 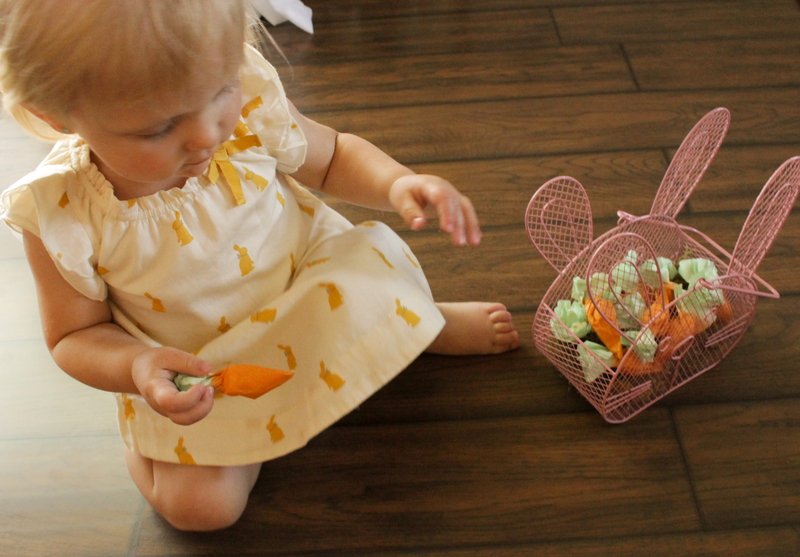 We made some of these carrot-shaped candy wrappers from coffee filters. 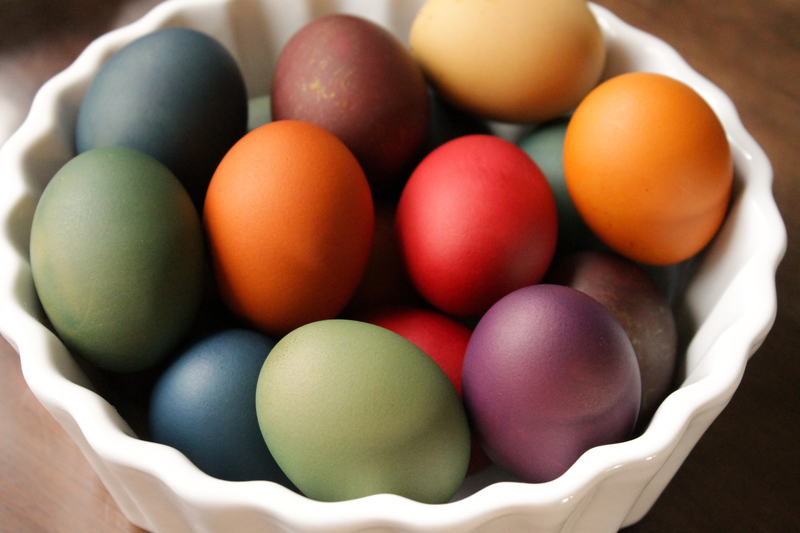 The filters were dip-dyed in some of the egg baths, then laid out on kraft paper to dry before wrapping up the candy. These little “carrots” only held about 1-2 pieces of candy, which is great because we really aren’t big on candy at our house (we’d rather eat cake!). So they got less, though it looked like more. Another bonus: no plastic eggs hanging around for years! 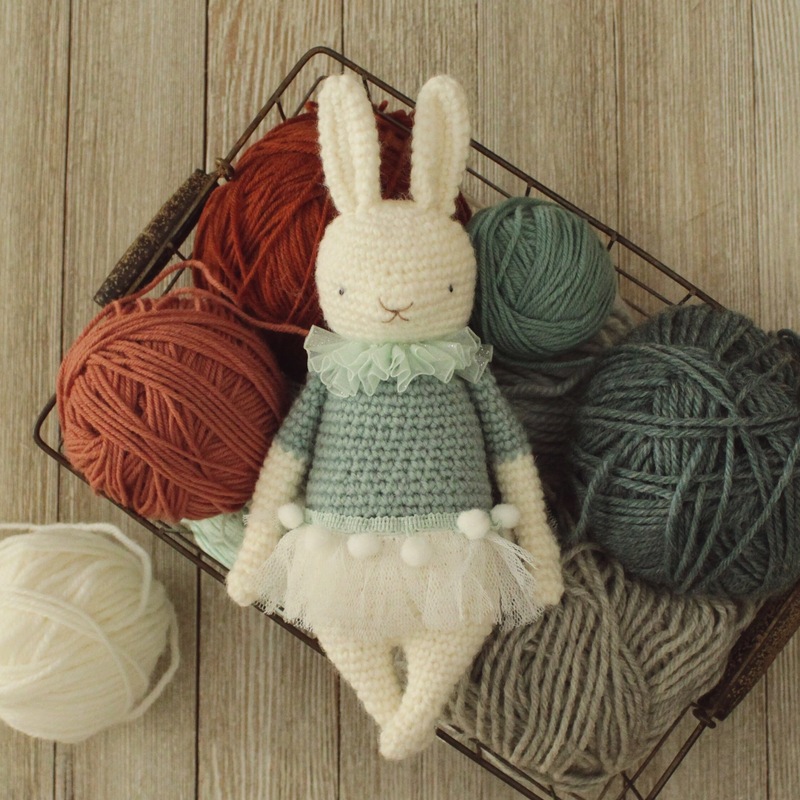 We stuffed about a dozen of these carrots in their baskets with books, movies, bubble toys, etc. 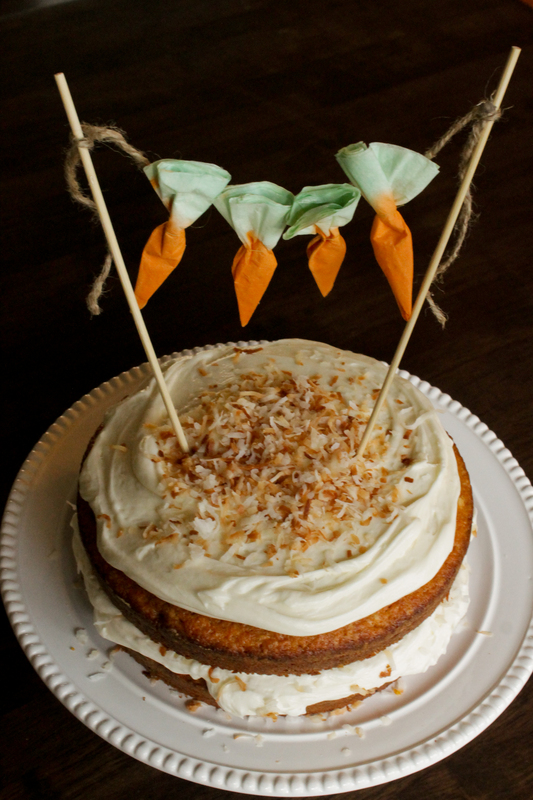 Speaking of cake…some of these “carrots” were used as a decoration on the naked carrot cake. 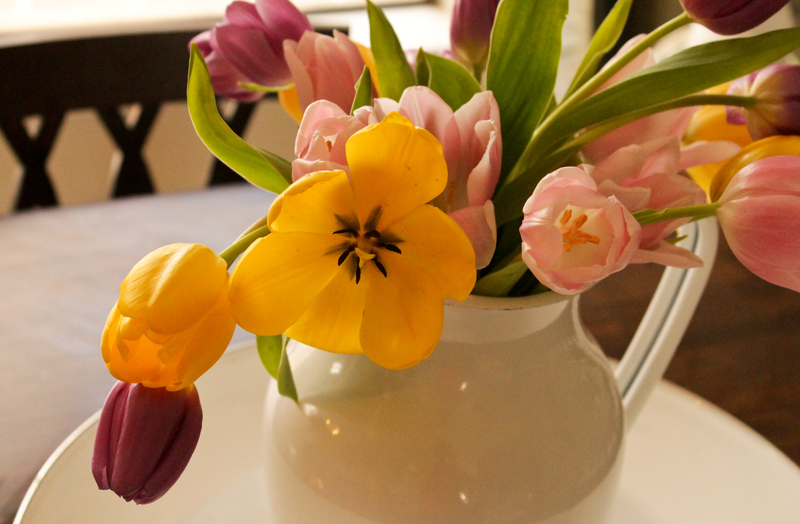 Although, this day is not just about coloring eggs and eating delicious cakes. Words cannot begin to describe how grateful we are for this holiday, that we may come together as a family and celebrate the importance of this day–the Resurrection of Jesus Christ. 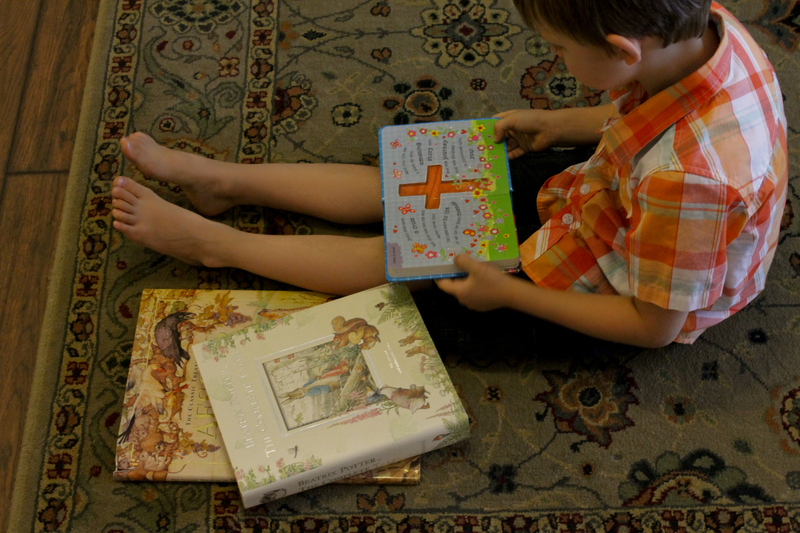 It is because of this ultimate sacrifice that we are able to spend this joyful day with our family, that we have hope for the future and eternal life through knowing Him. We find peace in knowing that Jesus fulfills the promise He made on this day: “Surely I am with you always, to the very end of age.” He is risen! ← Our time for harvest.